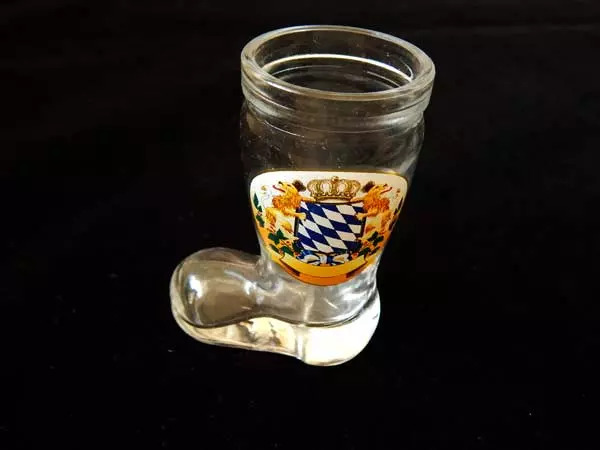 The Bavarian Coat of Arms Boot Shot Glass is a great addition to any Bier Stube or Oktoberfest Party. Looks just like an actual beer boot… only at 3 inches, it’s more suitable for Schnapps or Obstler. 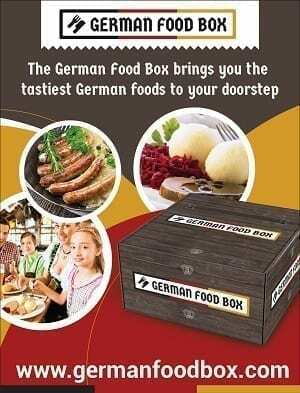 A great gift for collectors! Anyone can finish an entire boot of Schnapps when you drink from this very fun 3 inch Boot Shot Glass. The miniature boot features the Bavarian Coat of Arms.